Dance is an area that we continue to promote and develop at HIBS. We encourage young dancers and provide opportunities for them to perform. 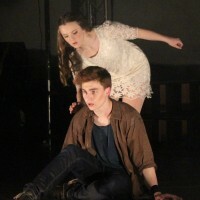 In addition to performing, our senior students and professional instructors work with our co-curricular dance groups to develop skills and routines. 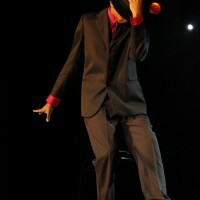 In the past our dance crews have participated in competitions. 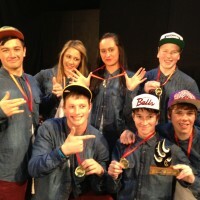 In 2012 our UC4 Hip Hop crew became the NZCAF National Secondary Schools Champions. 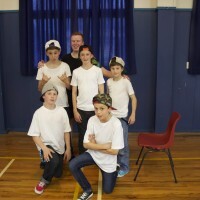 Whilst hip-hop is popular, we also look to promote other styles such as tap, ballet, lyrical, jazz and ethnic dances.